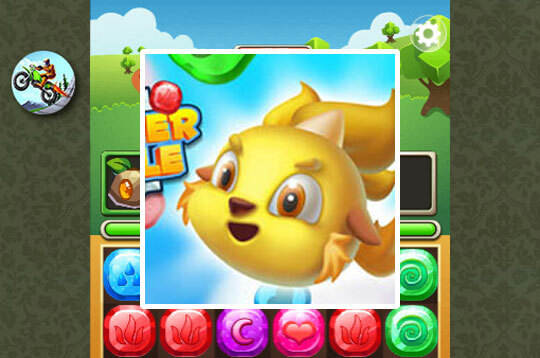 Monster Battle is a super fun Match 3 Game. The prince has unfortunately been kidnapped and the princess will go through all obstacles to help him. The princess will fight the monsters in challenging games. She will have the help of cute animals that will help her in the fights and each victory can evolve and become more effective in the fights. Start this adventure! - Play Monster Battle Free and Enjoy!